Thinking of donating a vehicle for a tax deduction? Are your consulting services subject to sales tax? 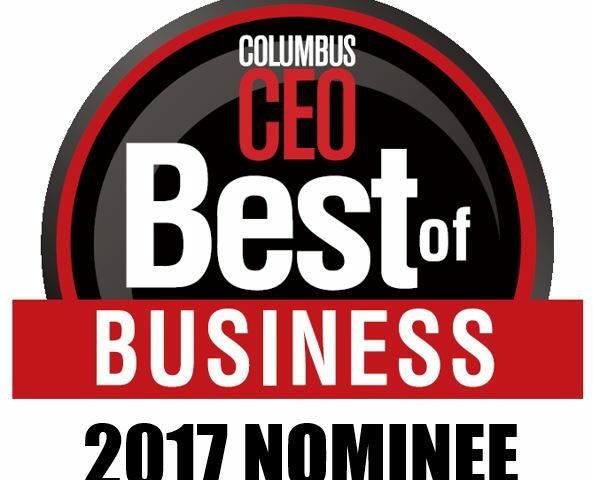 Last year, we were awarded the “Best Small Accounting Firm” in Columbus CEO’s “Best of Business” awards . We are thrilled to announce that we are in the running again this year! We need your help to defend our title! 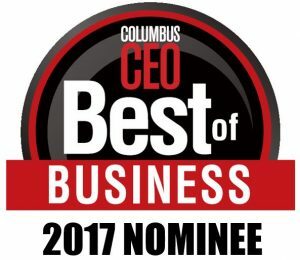 Please show your support and vote using the link below (we are in the second accounting category), and pass this link along to your friends and family as well – voting is open through July 14.